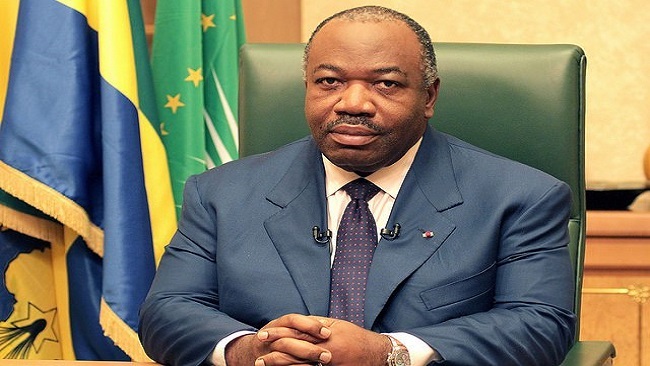 Gabon’s communications watchdog, the High Authority of Communication, HAC, has suspended a privately-run Cameroonian channel for reporting the fake death of President Ali Bongo Ondimba. The Vision 4 channel last weekend reported that Bongo had died in a Saudi Arabia hospital whiles on admission. The suspension is to last six months. The regulator holds that that Cameroonian television has threatened the lives of others and disseminated information tending to disturb public order. Following the death report, the government clarified in an official statement that the president was suffering from fatigue due to his heavy local and international work schedules. 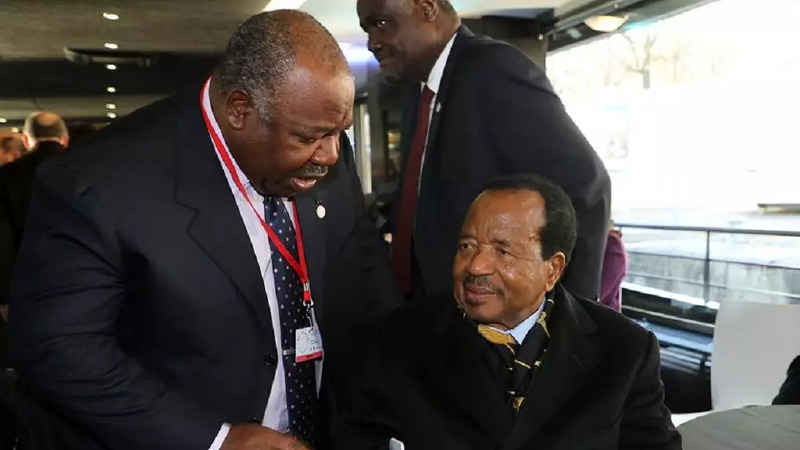 The statement said the reported death by the broadcaster was contrary to the fraternal relations that exist between the Cameroonian president Paul Biya and his Gabonese counterpart, Ali Bongo Ondimba.